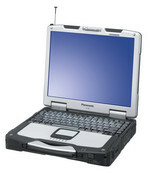 For most users, it’s hard to justify spending upwards of $4,000 on a laptop with a low-res screen and merely average power. 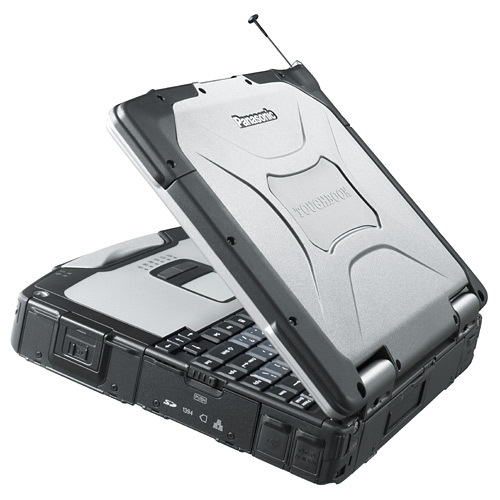 However, if you’re out in the elements and need a notebook that can take the heat (and dust and moisture), survive multiple drops, and get you through most of your workday on one charge, the Panasonic Toughbook 30 is as good as they come. Panasonic has been making fully rugged U.S. military standard 810F notebooks for a number of years, catering to those that need to take their computer into some of the most extreme environments in the world. 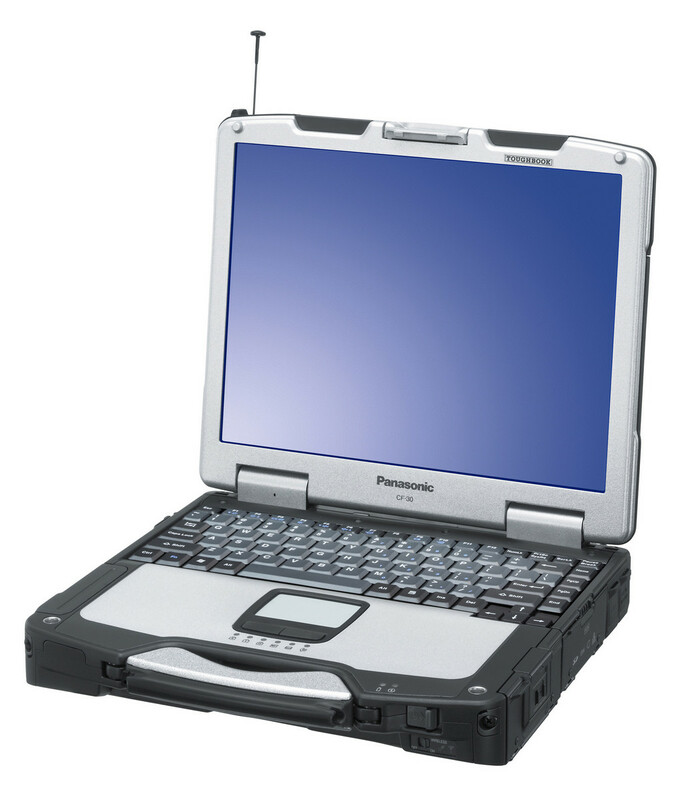 Recently, Panasonic introduced the fully rugged Toughbook CF-30. It features a 13.3" XGA anti-glare and anti-reflective coating screen rated at 500 Nit (candelas per square meter, which measures brightness) and an industry first and only 1000 Nit touchscreen version, both sporting a 1.66GHz L2400 Low Voltage Core Duo processor, 512MB RAM, and 80GB HDD. 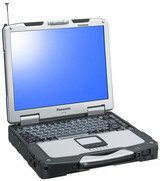 The entire chassis with exception to the keyboard, and screen is made from magnesium alloy and comes with fully sealed keyboard, ports and hard drive making it ready for any conditions it faces regardless if its indoors, outdoors, snow, rain, dust... you get the idea. L2400: » Further information can be found in our Comparison of Mobile Processsors.